When Weight Watchers announced it would no longer be using “before and after” photographs it was met with mixed reactions. Some dieters who had successfully lost weight – and therefore had before and after photos they were proud of – felt that these so-called “transformational photos” were an important element of their motivation and could be inspirational for would-be dieters. Other responses welcomed their removal from Weight Watchers, arguing that they were misleading and unachievable in the long term. Both sides may have a point. The key may lie in the relationship between transformation photos and the type of motivation they tap in to. One of the reasons Weight Watchers cited for the removal of these photographs was they wanted their members to focus on adopting healthy lifestyles instead of aiming for a specific “after” body. This is a very savvy response as diets are falling out favour with more people moving towards “lifestyle” approaches to health and weight loss. This argument is also supported by voices outside of the “diet industry”, including the Health at Every Size movement (HAES). 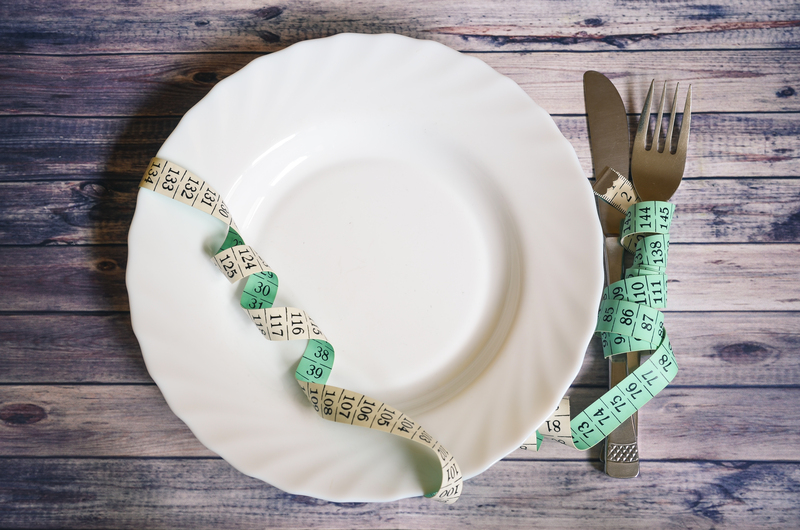 HAES advocates argue that a focus on weight, rather than health, and the assumption that you can diagnose health from body weight and size, leads to damaging weight stigma and the moralising and dehumanisation of people in larger bodies. Transformational photos may encourage a focus on size and weight for determining health, and those unfortunate enough to be closer to a “before” photo are positioned as having an undesirable body size, potentially impacting their self-esteem and body satisfaction. They argue that the removal of transformational photos encourages a more inclusive approach to health not based on visible size/weight. A weight inclusive approach, which views health as multifaceted and not defined by one’s weight, is a more effective, and more ethical, way to promote health. A focus on weight as an indicator of health affects everyone and not just those in larger bodies. Appearance as a motivation for weight loss, which may be encouraged by transformation photos, can be counterproductive. This type of motivation has been shown to reduce the positive psychological impacts of health behaviours such as exercise, and actually lead to negative effects on mental health and eating habits. Evidence for this comes from research on the benefits of exercise. We know that exercise is good for physical health and research also shows that exercise can make us feel better about our body because it encourages us to see our body in terms of what it can do, rather than what it looks like. However, there is evidence that this benefit is not enjoyed by people whose motivation for exercise is to change their weight or shape. Exercise motivations that are based on desired appearance changes are also more likely to be associated with poor outcomes such as depressive symptoms and even disordered eating. Any actions that therefore encourage a move away from the appearance motivations encouraged by transformational photos could have positive effects for how we experience being more active. The focus on “before and after” photos also feeds into general narratives in Western societies that we should always be striving for perfection and that our body is an incomplete project that requires continual investment. There is extensive evidence that repeated viewing of idealised bodies in the media prompts us to compare ourselves unfavourably to these ideals and has a detrimental effect on our satisfaction with our bodies. “After” photos provide another source of these idealised images and can make us feel like our body is not good enough, regardless of our body size. In contrast, the positive body image movement in psychological research, and the body positive movement in Western society in general, encourages acceptance of the body as it is – flaws and all. It is common for people to view body acceptance as “letting yourself go” or, if you are overweight, as “glorifying obesity”. But the research suggests that actually body acceptance is associated with positive psychological and physical health. Body appreciation has been associated with more use of sunscreen, more positive sexual outcomes, reduction in the damaging effects of idealised media images and improved mental health. For many people, transformational photos are an important way to motivate themselves to adopt and maintain a healthy lifestyle. But it is important to remember that the “after” bodies in such photos are not achievable or desirable for everyone. Weight Watchers’ move to discourage these photos could make positive body image more possible by removing yet another source of unattainable body ideals and encouraging healthy behaviours for their own sake.